Hidden in the Android Settings app is a secret menu called Developer Options that gives you access to all kinds of useful tools and tweaks. If you know how to uncover it, you can take advantage, and there are a handful of helpful things you can do. 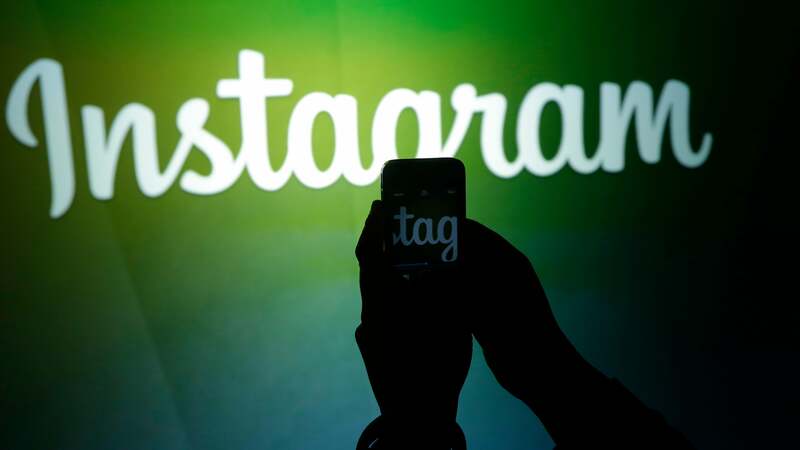 For example, you can transform the look of your phone and even fake your GPS location. Developer Options, as the name suggests, is built in for the benefit of developers, but you don't have to be planning to write your own Android game to turn it on. There's no cost and no consequence, except for another menu on your phone. To enable Developer Options, go to About phone in Settings, then tap Build number seven times. One of the primary reasons for enabling Developer Options is to install ROMs of your own, like CyanogenMod or something else entirely. It's not quite as easy as picking another OS from the Developer Options menu, but there's plenty of help online to get you started. 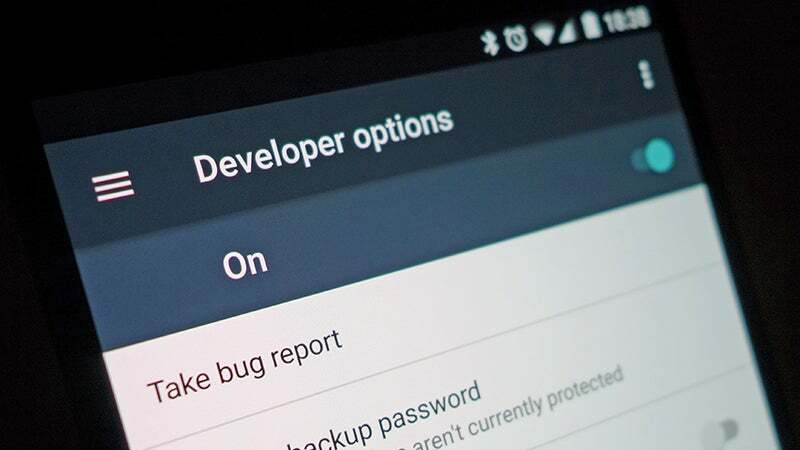 The first step to rooting your phone is enablling Developer Option, which lets you do all kinds of advanced tricks on your Android device, from installing more advanced apps (like task automators and file undeleters) to creating full backups of everything on your phone. 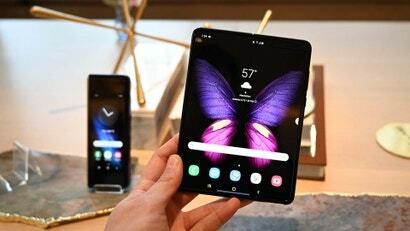 While enabling Developer Options on its own won't void your device's warranty, rooting it or installing another OS on top of it almost certainly will, so make sure you're definitely up for the different challenges and freedoms the process brings before you take the plunge. 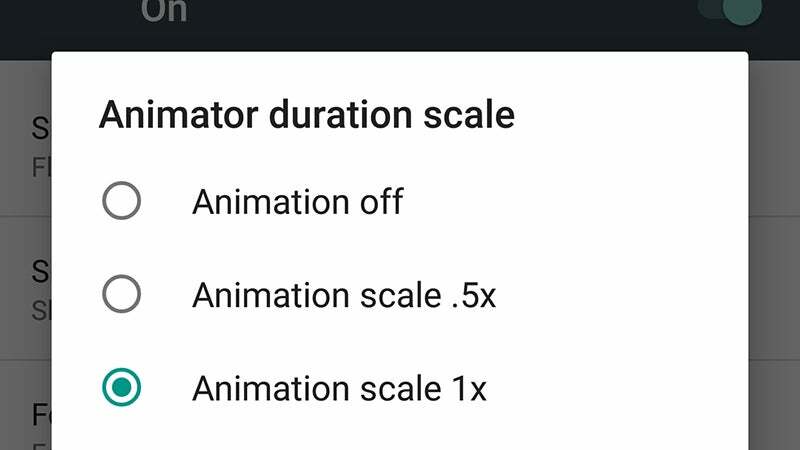 Dive into your newly enabled Developer Options menu and you'll see options for Window animation scale, Transition animation scale, and Animator duration scale. By ramping down these values you can speed up Android and make keypresses lead to results faster. 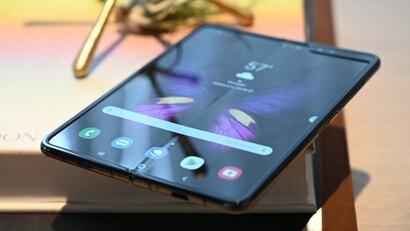 On a slower device it can really speed up day-to-day tasks and even on a faster one it can make it feel snappier than ever (it just won't look as pretty). If turning the animations off completely causes bugs in some of your apps, dial them down to the 0.5x level instead. Window animation controls the speed at which app windows open and close, transition animation controls the speed at which you can switch between apps, and animator duration handles all of those smaller in-app animations, like tapping menus and buttons. There might be times when you want your friends or the apps you're using to think you're somewhere you're not, and Developer Options makes this possible. Go down the list of options in the menu, and tap Select mock location app to set up this GPS spoofing. 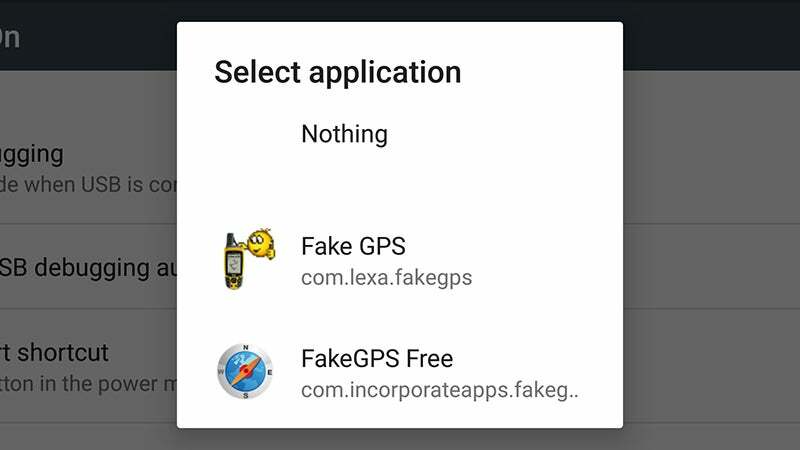 As will become obvious, you need a GPS spoofing app as well, but there are a number of free ones available including Fake GPS Location and Fake GPS Location Spoofer Free. 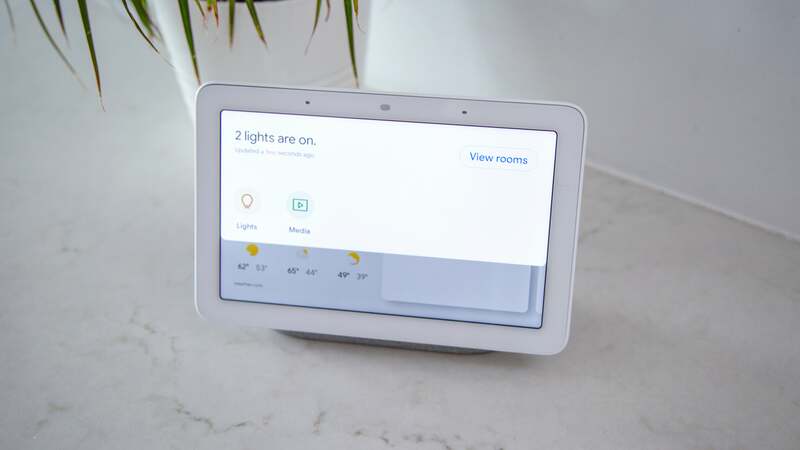 Get one installed and launch it to set up the necessary permissions and configuration settings. With that done you can return to Developer Options, select your app of choice, and start spoofing as you like. It's helpful for apps that are locked to a specific part of the world, as well as for fooling your contacts into thinking you've suddenly become a globetrotter. 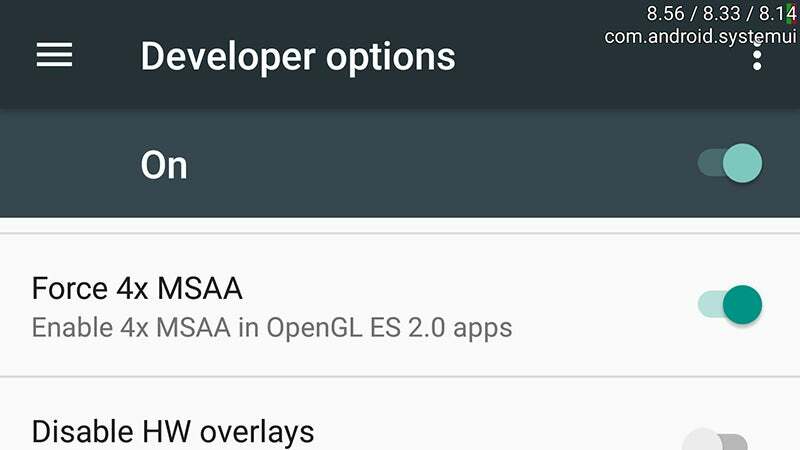 If you're using a premium Android handset and want to give your games that extra little push, you can turn on some advanced graphics processing features thanks to Developer Options. The main setting you're looking for is Force 4x MSAA (multisample anti-aliasing). Activating this results in a smoother, better-looking visual experience in certain high-end games and apps, but you really need a phone or tablet with a decent GPU inside otherwise it might cause problems (part of the reason why it's switched off by default). On the downside, all of this extra processing will usually drain your battery faster, though the actual impact is going to vary from phone to phone. Keep an eye on the battery level if you enable this, and decide for yourself whether you think it's worth the compromise. 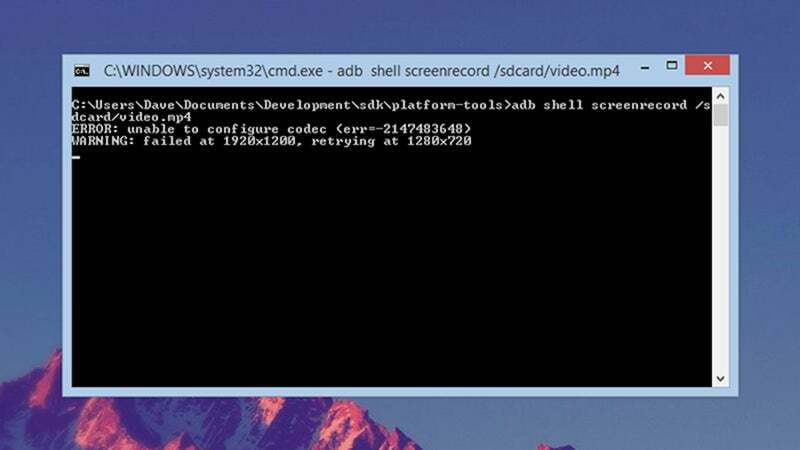 If you want to record your screen for whatever reason (from gaming exploits to app demos to Android tutorials) then enabling Developer Options lets you do it. Hook your device up to a computer and the Android Studio package lets you record whatever's happening. Again there's something of a learning curve but it won't take you long to get up and running, and we've outlined the main steps you need to follow here. You also need to enable the USB debugging option (in Developer Options) for this to work properly. It's a good example of that extra bit of control that Developer Options gives you over your Android device: access to the OS at a lower level than normal. 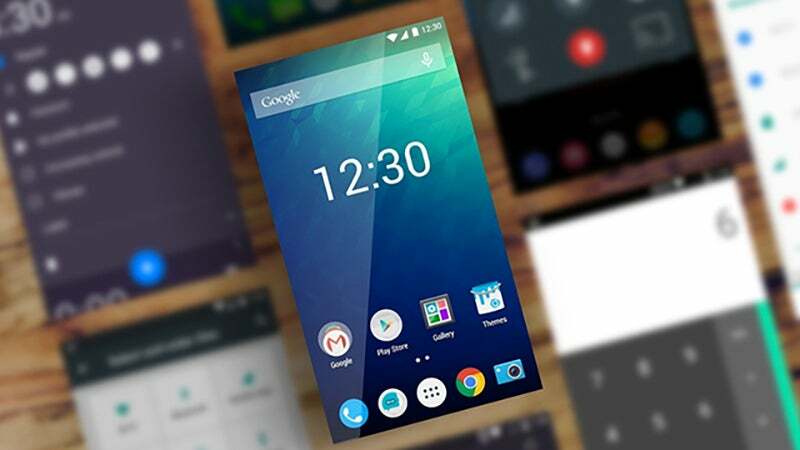 To hide the menu again, go back to the Android Settings screen then pick Apps, Settings, Storage and Clear Data.